Firing a gun for the first time can be both exhilarating and intimidating. 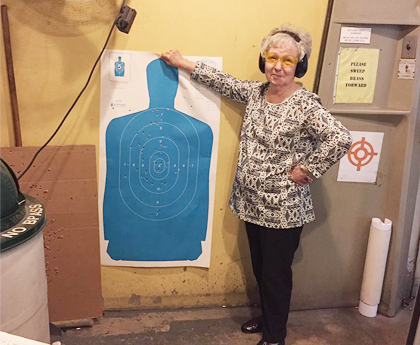 For fledgling gun owners, the amount of information you need to learn may seem overwhelming. 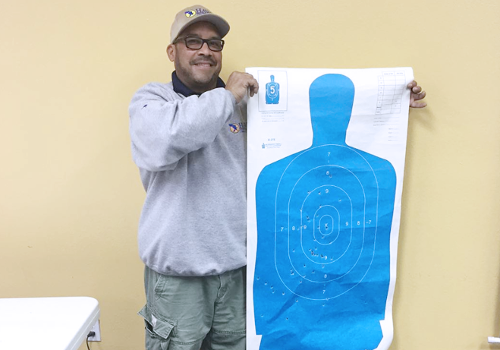 With E&S Gun Safety Training, LLC, you'll get safe, effective training in a comfortable learning environment. Whether you're looking for beginner's safety training or simply need a refresher course, we're here to help. 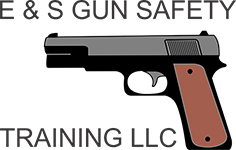 Our gun safety training in Arlington, TX is designed specifically for beginners looking to learn basic pistol fundamentals. During this course, you'll learn how to safely handle, load, and unload a pistol. We'll also help you determine your dominant eye. 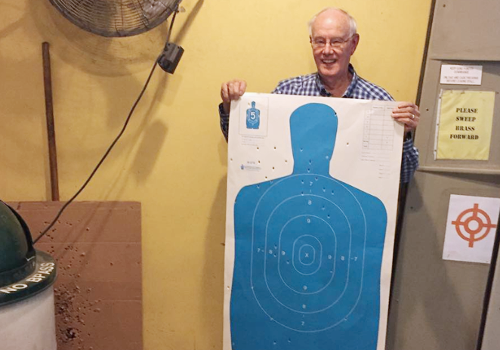 With our thorough, hands-on training, you can work your way up to our gun safety training course. This course typically lasts for 4 hours, and always begins at 9:00 a.m. Classes are held at the Homewood Suites in Arlington, Texas. 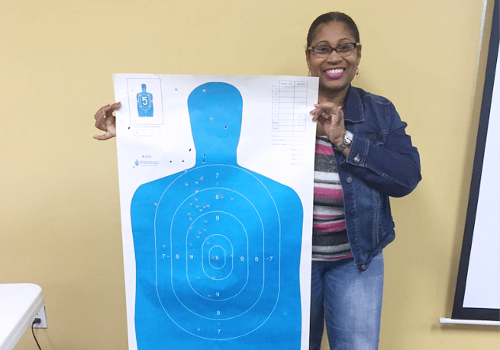 Our basic handgun safety course costs $104.00 per individual. Gun safety training course. While having a solid foundation of handgun training is ideal, sometimes you need a refresher. This course is designed for those with a basic understanding of handgun use and safety, but who feel they need a little extra training. Students may have a LTC license, but lack range experience, or simply want to bolster their knowledge of safety fundamentals. Our refresher course costs $45.00 per individual and lasts for two hours. We currently have no set dates for this course.